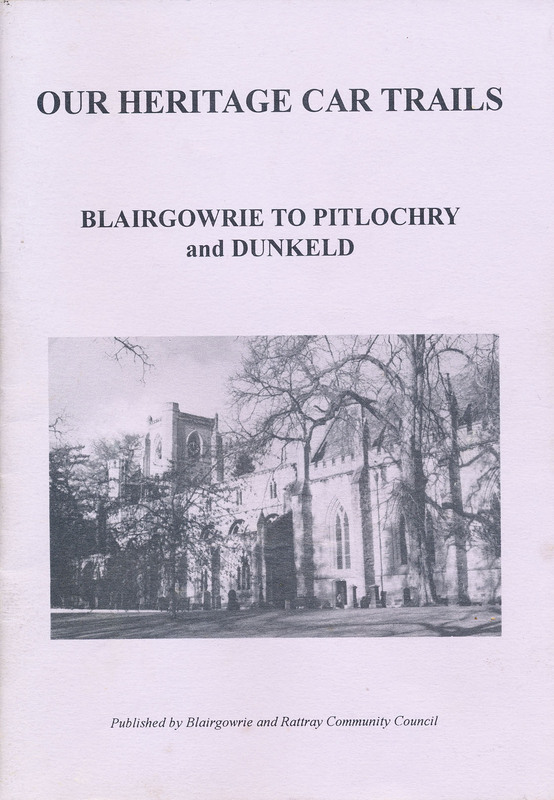 The booklet was printed in 1996 by Blairgowrie and Rattray Community Council and follows the route from Blairgowrie through Strathardle as if it were being driven. It gets to Bridge of Cally on page 5, and continues through the archives area to around page 23. It can be downloaded as a pdf below.